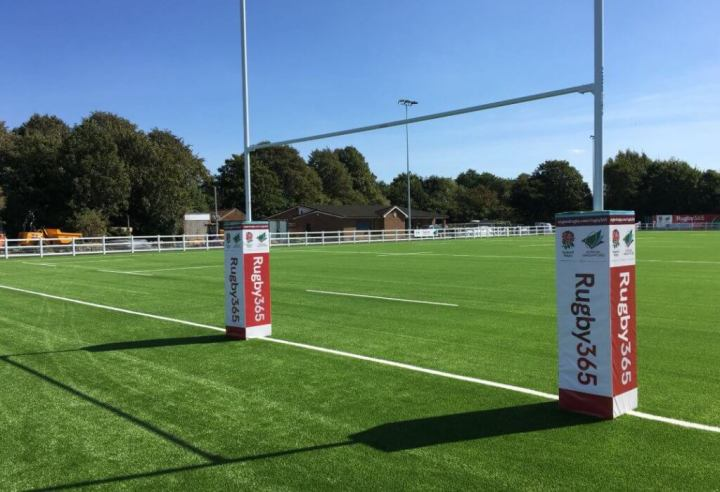 The RFU have announced that Chiswick RFC will be returning to familiar territory when they join London 2 North West next season following relegation from London 1 South. Chiswick will kick off their campaign away to Belsize Park on the 9th September as they look to return to London 1 at the first time of asking. Belsize Park had a great season last time out, finishing 4th in their first ever season at this level so it won’t be an easy start for the Maroon Army. Chiswick will then welcome London Nigerians to Riverside Lands the week after in their first home game of the season. Following that Chiswick will be away at Harrow, the side that won the division last time Chiswick were in back in 2014/15, so have an interesting start to the season, before rounding out the opening month of the campaign at home to a Hampstead side who marginally missed out on the playoff places last season. A busy three months follow with Chiswick playing every side in the division at least once before Christmas including away trips to Hemel Hempstead, Harpenden, Tabard and fierce local rivals Hammersmith & Fulham. At home, Chiswick will host the likes of HAC, Enfield Ignations and Hackney. Following the Christmas break Chiswick will hope to be in a strong position as the reverse fixtures kick off with the visit of Harrow in early January before Belsize Park round out the season on the 24th April visiting Riverside Lands for what Chiswick hope will be a day of celebration for the Maroon Army. With the fixtures now settled for the season, the team can look forward to starting pre-season.